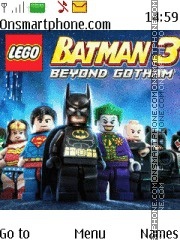 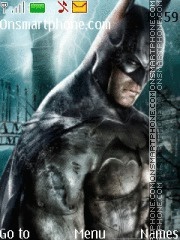 Batman - tema de superhéroes para los teléfonos móviles. 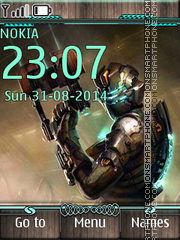 Hope you will enjoy this theme! 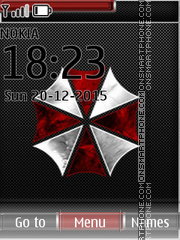 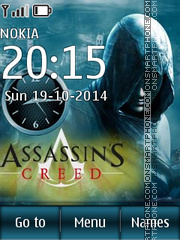 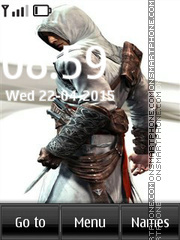 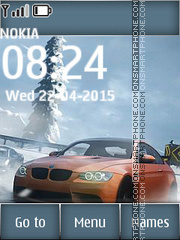 Bright and beautiful Assassin's Creed Nokia theme. 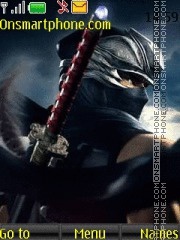 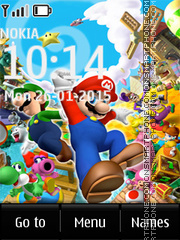 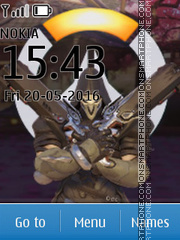 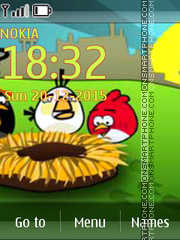 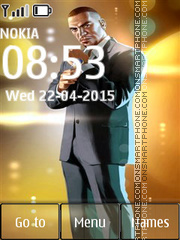 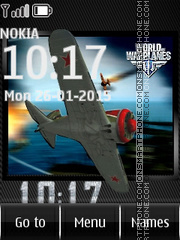 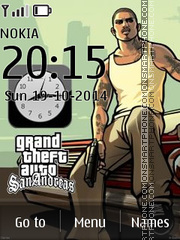 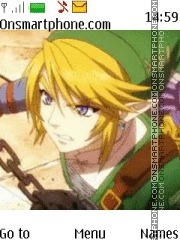 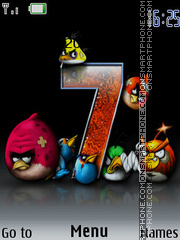 Free Nokia theme with HD graphics about online game. 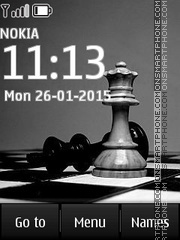 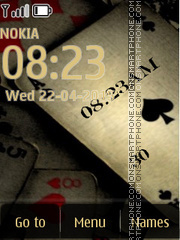 Theme for Nokia mobile phones wuth chess game. World of Warplanes — Free Online Game.